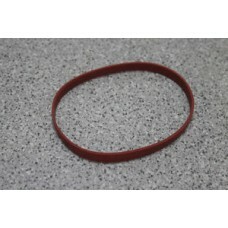 Close Out Dayco Poly Cog V-Belt Pt #5040345.. 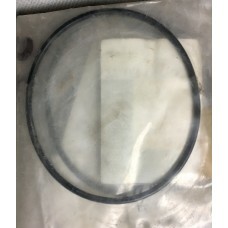 Timing Belt for 2.2 gas LeSharo and Phasar..
LeSharo Phasar Renault Front Brake Hose. 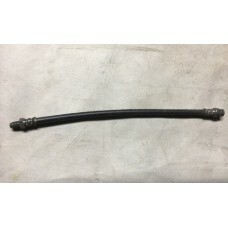 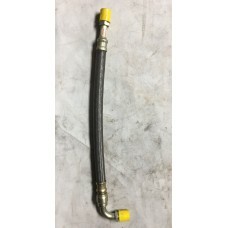 4 per coachPt # 77 04 001 952..
Close Out Renault Collar, Front Shock Pt # 7706-67-463..
Close Out Renault Engine Mounting Support Shaft-Winnebago LeSharo- Pt # 7700745290..
Close Out Renault Gasket Part # 77 00 666 025..
Renault oil seal-Pt # 7703065129..
Close Out Renault Gearbox Gasket Part # 77 00 851 607..
Close Out Renault Inner Left Door Handle- Pt # 7700650326..
Renault Oil Filter Braided Hose -Pt # 7700745790..
Close Out Renault Pin -Pt # 7700666129..
Close Out Renault Rear Axle Hd. 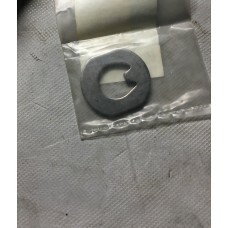 Nut Pt # 7703040018..
Close Out Renault Retainer Washer for rear bearingPt # 7700623769..
Automatic Transmission Pan seal -Pt # 7700680106..
Renault serpentine-Belt Pt #7700734114For LeSharo..
Close Out Renault Shaft Seal -Pt # 5000387566..
Close Out Renault V-Belt Pt # 7700694741Probably for LeSharo..
Close Out Renault Washer RR Drum T-Pt #7700673690..
Top Cog V-Belt, Pt # 15300 Probably fits LeSharo & Phasar..
Top Cog V-Belt/ Fan Belt \-Pt # 15405-Probably for LeSharo Phasar..